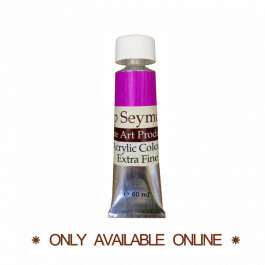 **ONLY AVAILABLE ONLINE** Pip Seymour Artist's Acrylic Colour 60ml. 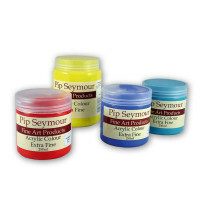 The range is specially designed and formulated for the Fine Art market using the finest quality pigments, dispersed into a light and age resistant flexible acrylic polymer. The binding system created for them is a unique formulation: a modern acrylic polymer emulsion, modified to ensure maximum pigment loading with satin finish upon drying. *While stocks last.